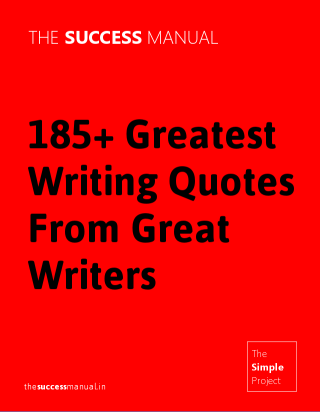 Essential writing advice from 40+ great writers: William Faulkner, Ernest Hemingway, Dashiell Hammett, George Orwell, Kurt Vonnegut, Robert Heinlein, Stephen King, JG Ballard, Mark Twain, and many more greats, all for the first time, in one place. This small collection is almost like a quick course on writing conducted by the greats. Enjoy.